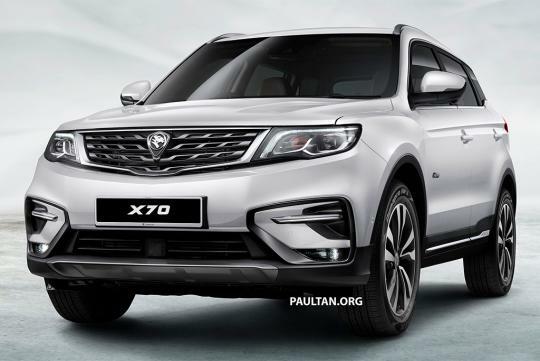 Proton has revealed its first ever SUV, the X70. 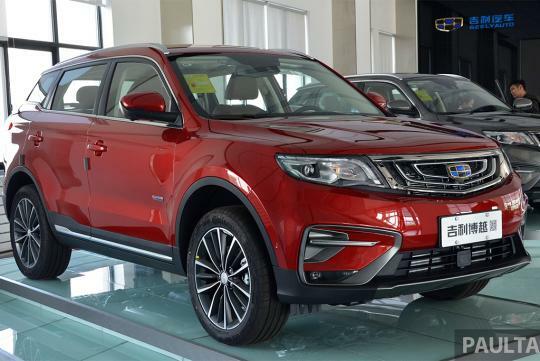 Based on one of its parent company's SUV, the X70 uses the Geely Boyue as a starting point with not much being changed from the transformation of the Boyue to the X70. 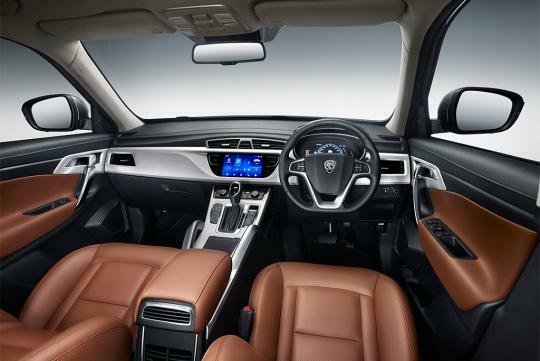 As revealed by Paultan.org, Proton wanted to get the model out as fast as possible with the more extensive cosmetic changes being applied to it when it is ready for its mid-life refresh. Most of the time has been spent converting it from left hand drive to right hand drive as the Boyue is the first Geely model to be converted. According to the report, the SUV is far from basic and comes with features like LED projector headlights with LED DRLs, LED fog lamps, 18-inch wheels, a 8.0-inch touchscreen infotainment system (1,920 x 720 pixels) with 4G connectivity, a 360-degree camera, blind spot monitoring, autonomous emergency brake system and adaptive cruise control. The SUV is available with four variants and all of them will get the same 1.8 litre TGDi turbocharged four-cylinder petrol engine that outputs 181bhp and 285Nm of torque. It is paired to a six-speed automatic transmission and can be had with either front or all-wheel drive configurations. Prices for the SUV has yet been revealed as of press time. 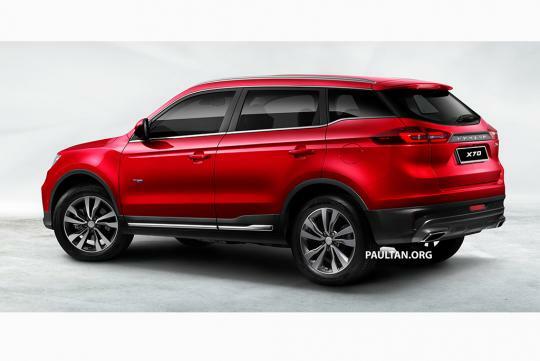 Looks like a cut and paste job - front resembles the Subaru Forester and the sides and rear bears an uncanny resemblance to the Range Rover Evoque. I hope Proton does not go the China way of copying other manufacturer's design like what some brands like Kia (Cerato's rear resembles Audi A4) are doing. no bad leh, Singapore brings in buh? Malaysia specifications cannot be sold in Singapore.  As usual a sub-standard product. Better quality cars to choose from why Proton?